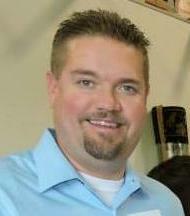 The Upward Trend Blog: The 7th Annual Matt Garcia Softball Tournament is August 9th & 10th! 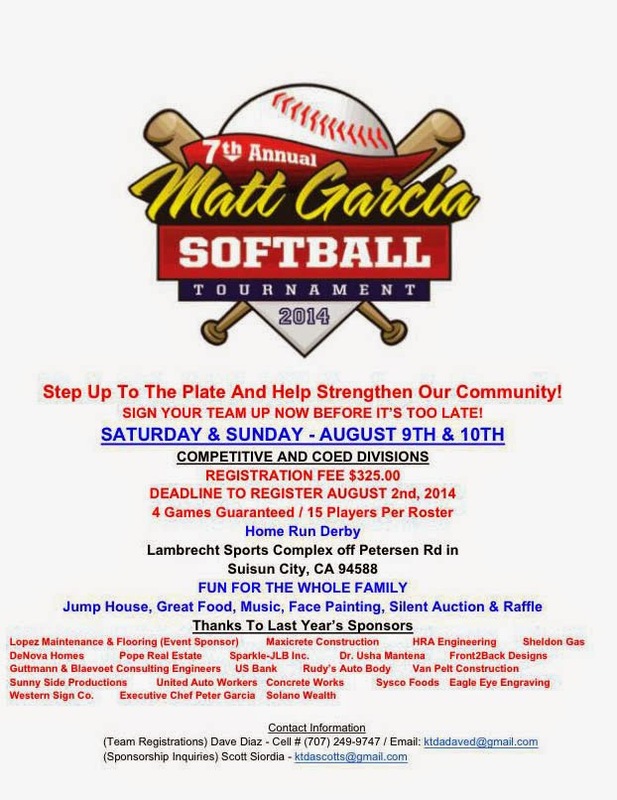 The 7th Annual Matt Garcia Softball Tournament is August 9th & 10th! 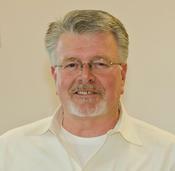 Step Up To The Plate And Help Strengthen Our Community! SIGN YOUR TEAM UP NOW BEFORE IT’S TOO LATE!